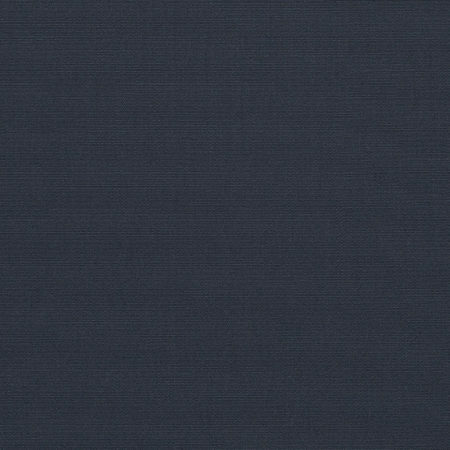 Sunbrella fabric is water repellent, yet breathable which allows air to pass through without causing mold buildup. Tough enough for the elements, yet easy to work with, A Sunbrella Boat Top or Awning will give you years of quality service. Sunbrella fabrics are a clear favorite among the Awning and Marine industry. 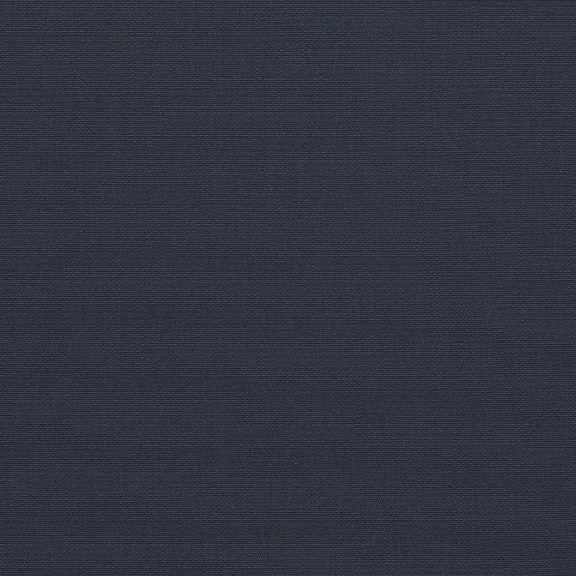 With excellent fade and weather-resistance, Sunbrella fabrics hold true for years to come. Sunbrellas extensive color & pattern pallet make it easy to coordinate Marine & Awnings fabric with Upholstery Fabric. Sunbrella fabric is water repellent, yet breathable which allows air to pass through without causing mold buildup. Tough enough for the elements, yet easy to work with, A Sunbrella Boat Top or Awning will give you years of quality service.